A travel mug seems like something that’s simple enough to go to a store and purchase. But don’t just go buy get the first thing that catches your eye at the store. Remember that your primary concern will be if the mug keeps your beverage hot or cold for a few hours without leaking, but there are a few things you should take into account when looking for the best travel mug. 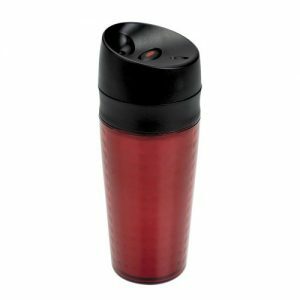 A great quality travel mug should have a snug seal so you can drink comfortably without having to fear random dribbles or spills. Some mugs even include locking lids that won’t spill even when turned upside down. You can carry these kinds of mugs safely in your briefcase without having to worry about ruining your documents. When looking for a mug, you’re going to want something that can retain the original temperature of your drink for as long a time as possible. As a general rule, double-walled stainless-steel mugs are the best at that, being able to keep drinks hot (or cold) for as much as four hours. Unscrewing the lid each time you want to take a sip from your mug is a hassle, especially if you happen to be driving at the time. Get a mug you can sip through without having to take your hands off the wheel. There’s no point in getting a product that will get ruined a few days after they have been bought. The best travel mugs should be able to take a bit of a pounding without losing their sealing abilities. Travel mugs vary in design. Some are washable on the top rack inside the dishwasher while others require hand washing. It’s simply a matter of personal preference as this shouldn’t have an effect on the performance. The Zojirushi is by far our number one choice for keeping drinks hot for a long time, mainly because it features the most impressive thermal retention capabilities of any mug we’ve encountered so far. In addition to which, it’s smaller, lighter and more comfortable to drink out of than any of its competitors. Some of our favorite features included the sturdy, leak-proof seals which are paired with a simple locking mechanism that will keep your beverage from spilling. Once the lock is flipped into the second position, there’s little to no chance at all that the top will pop open unless you want it to. On top of that, it’s been built in such a way that it takes on a more modern, minimalistic style that somehow manages to be eye-catching with its simplicity. 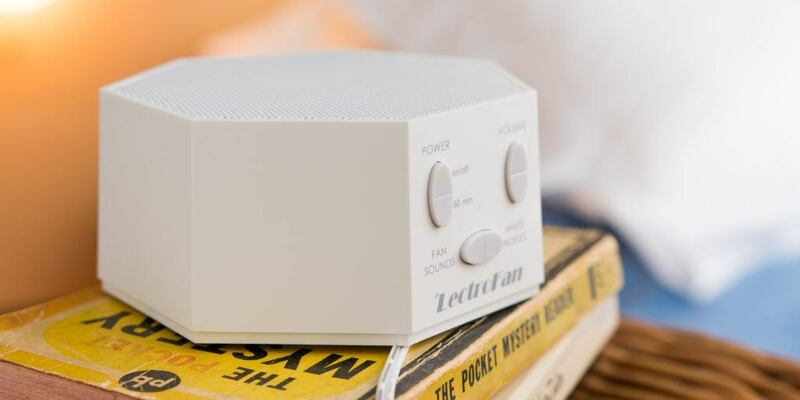 The lid is also designed to pop open without obscuring your view when you tip the mug to your mouth to drink and opens simply at the press of a button. Another thing that won us over regarding the Zojirushi was the fact that it’s quite easy to clean. All that’s needed is some soap and perhaps a bottle brush if it really needs a good scrub. The interior of the container is made from non-stick fluorine that helps to prevent unwanted odors. 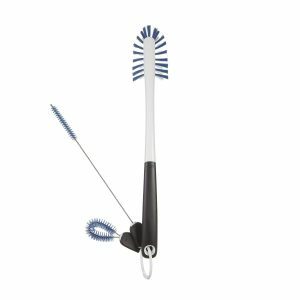 Unlike most of its competitors, it can be completely disassembled in order to clean out any gunk that may have gotten stuck in those hard-to-reach places. Perhaps not so unique a character among the travel mugs we picked, but the Zojirushi New Stainless Mug is quite durable, and will be willing to take a beating or two. However, since it’s almost inevitable that the mug will get damaged in some way, it may be something of a relief to know that Zojirushi is really good at providing replacement parts. Additionally, the company also backs the vacuum installation of all of its steel mugs with a five-year limited warranty. 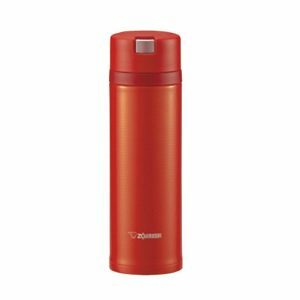 Lastly, unlike most other companies we featured, Zojirushi offers the New Stainless Mug in a variety of sizes to cater to different people’s needs. In addition to the more common 12 and 16-ounce sizes, this mug also is also sold in a 20-ounce capacity. If you’re on a budget and need to save some cash, this mug should serve you well enough. It costs half as much as our number one pick. But it won’t keep your beverage hot for as long in comparison. 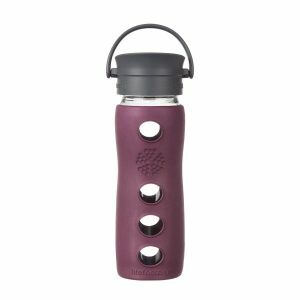 It possesses a lid mechanism that’s pretty easy to clean, a leak-proof spout that’s easy to handle, since it opens at the push of a button and a slightly larger drinking circumference than our first pick, giving it fewer chances of dripping towards the sides as you drink up. Well, this model of the Contigo does have its drawbacks, however. First of all, it won’t keep your drink hot for as long as our first pick. Whereas the New Stainless Mug can retain temperatures of 200°F for up to eight hours, the Contigo loses heat almost six times faster than our main pick. Within two hours, it will be nearly room temperature if not slightly lukewarm. Next is the concern regarding build quality. It’s sturdy enough, there’s almost no denying that. However, the locking spout, which is usually the main suspect when it comes down to durability flaws is surprisingly long-lasting. However, the lid is composed of quite a number of components on the inside that help the spout open, close and lock. According to some buyers over at Amazon, these pieces are subject to the effects of wear and tear. If not properly managed, these types of mugs may potentially break down after about two years of regular use. In its defense though, it’s pretty hard to make anything both lightweight and durable, so if you do decide to go for this as your model of choice, it’s on your head to be careful with how you clean the lid. Besides, replacing a lid is only about $7, and are easily available in stores. If you aren’t willing to cough out a few extra bucks or risk the chance of ruining your office files, avoid it altogether and go for our first pick. 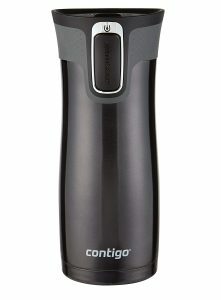 Lastly, the Contigo Autoseal West Loop features a unique design, tweaked year on end to meet consumer demand. However, the latest model is not as easy to clean as the Zojirushi is. However, the regular ergonomic changes do help. Since the lid mechanism is now exposed. Plus, you’ll have an easier time drinking from it, But you still won’t be able to take it completely apart like in the Zojirushi. Another great alternative you might want to consider is the Zojirushi Tuff Mug, which is very similar to its two brothers in terms of design and functionality. It has great heat-retention capabilities, but the design isn’t as user-friendly, explaining why it’s featured much later on. Its top lid is completely removable and you might find yourself in a bit of a knot trying to figure out how the drinking mechanism works. This is a problem because it prevents usage in situations such as when driving, and the fact that you can’t disassemble the top makes it suspect to harboring the odor of gunk later on. Zojirushi’s New Stainless Mug usually sells like hotcakes, evidenced by the plethora of great reviews on Amazon (it currently averages 4.8 stars) so if you may be one of the unlucky many who misses it, their Original Stainless Mug is just as good. This will also be the perfect pick for you if you prefer to drink from a mug. A mug that’s electro-polished on the interior rather than non-stick like the New Stainless Mug. 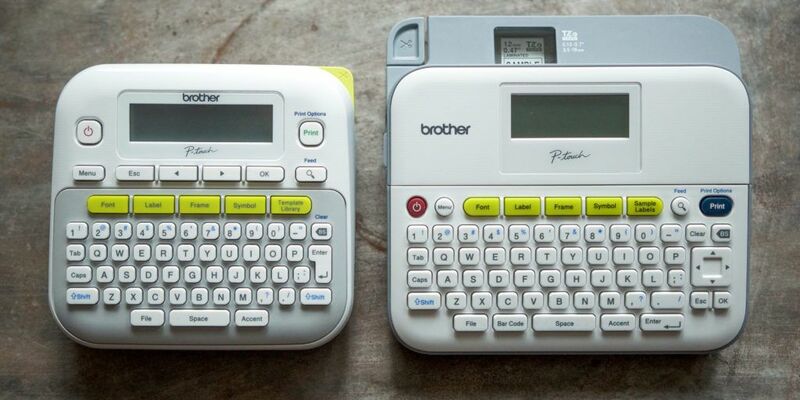 It costs pretty much the same as its brother and performs almost similarly. The only differences between them come in terms of weight, where it’s a little heavier and has a bulkier lid that’s not so comfortable to drink from. The SM-YAE48 is Zojirushi’s latest traveling mug model that costs just a little more than our first pick. It comes with an electro-polished interior and showcases a new design. These features make it a bit shorter than its previously mentioned brothers so that it can fit under the spout of a single-cup brewing machine. However, its performance is surprisingly worse than both the first and second picks. Something that can perhaps be attributed to the larger surface area of the lid, giving it more space from which it can lose heat. This also means whenever you’re drinking from the bottle, your view of whatever is in front of you is obscured (not something that should happen while you’re driving). This item was able to make it onto the list because there are lots of people who prefer to drink their favorite beverages from the glass. If you’re one of those people, it should be welcome news to hear that the Lifefactory mug comes with a soft silicone wrap that will help protect the glass from any kind of damage and a push-button lid that will keep your beverage from leaking out. Preference aside, this entrant is a pretty poorly performing unit. However, it will only keep your drink hot for an hour. Furthermore, it isn’t something you want to carry around in a bag that contains your school notes or work documents. The OXO Good Grips was once quite popular, and in honor of its loyal customer base, it was able to fight its way onto the list. However, newer models of the LiquiSeal have been subject to a great number of customer complaints regarding: its opening/closing mechanism is flimsy and is prone to failure over short periods of time, and is nearly impossible to clean due to several design flaws. The mug itself is also quite bulky. Thus you won’t have much luck trying to fit it into your cup holders or stuffing it into your purse. Perhaps most infuriating of all is that despite all these flaws, it still costs more than our top two picks. 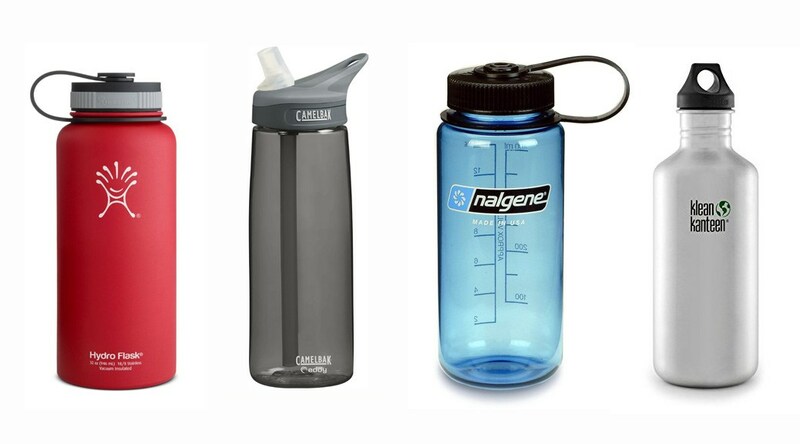 The CamelBak Forge bears a stark resemblance to the Contigo Autoseal West Loop in terms of price and design features, and just like the Contigo, it comes in various sizes and is pretty easy to handle in one hand. It’s also available in different sizes (12 and 16 ounces, to be exact). Also, it has a lid that was designed in such a way that it’s as easy to clean as possible. However, if the Amazon reviews are anything to go by, the push-button mechanism is pretty difficult to use and the mug leaks quite often. 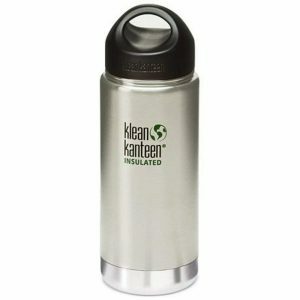 Another entrant with quite a large following is the Klean Kanteen Insulated Wide. However, this mug wasn’t able to make the cut for the best travel mug of 2017. Why? Because the engineers overlooked a crucial feature in the lid that makes it leak quite often. It could potentially make it through the day without spilling all over your work. But after a repetitive use, you’ll start to notice more regular leaks until it becomes unbearable to use. If you plan on using it once and never again, or perhaps not so often, it should still serve you perfectly. 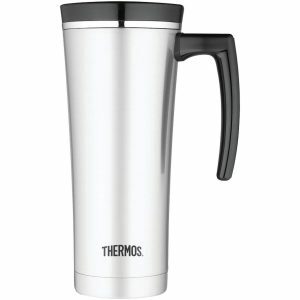 The Thermos Vacuum Insulated Travel Mug is a beautiful-looking mug that was barely able to make the cut due to a number of concerns that were simply deal breakers for us. It could probably keep your coffee to within drinkable range for about four hours. If you’re a big fan of tea drinking, then fortunately for you, it comes with a tea hook. If you aren’t, you might find this a cumbersome addition to deal with. It has a push-button interface. This isn’t much of a problem but there is no way of distinguishing whether the button is down or not. So you may accidentally put an open mug into your bag or find yourself struggling to find out whether you’re going to press it or not. However, it does come with a handle that provides a great grip, making drinking coffee out of this mug a great pleasure. In terms of price, though, it costs just as much as our top contenders. 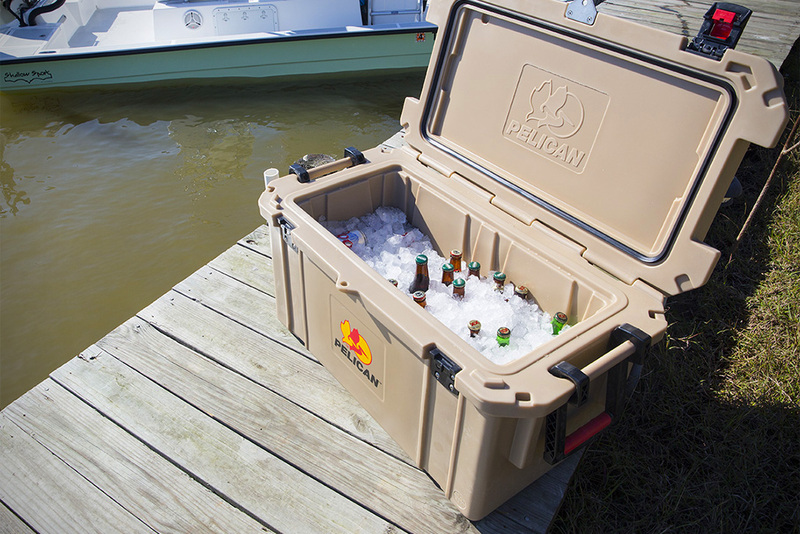 Moreover, its ability to maintain drinkable temperatures for your beverages isn’t that impressive. The final design piece that may throw you off is the twist-off opening. In fact, this makes it impossible to handle with one hand. This container also borrows several design cues from Zojirushi’s stainless steel mugs to the point they seem like total replicas. 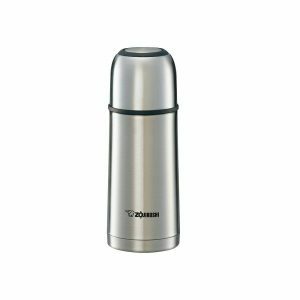 The Thermos Nissan is essentially a double-walled, stainless steel bottle with a top that can be screwed on and off, and a button that’s pushed to pop the top open. 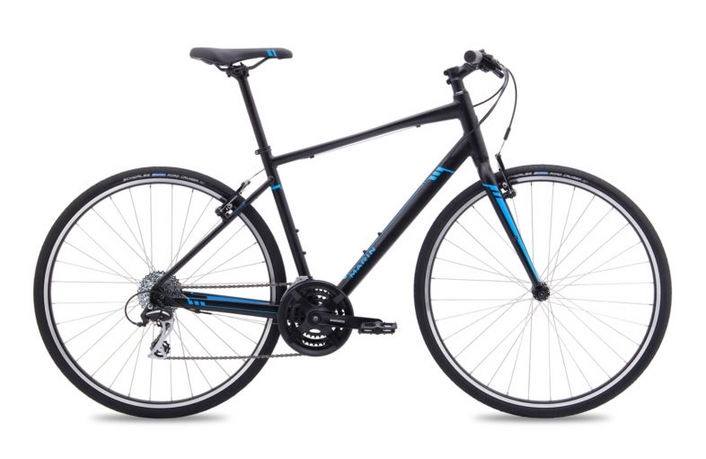 It also has a separate, secure locking mechanism. 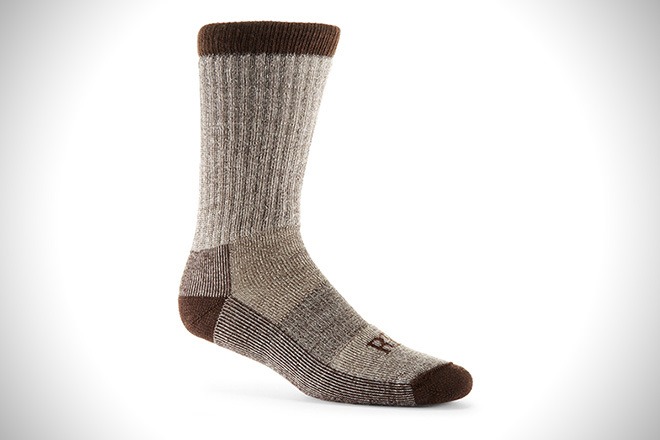 These give you the comfort of being able to throw it into a bag with the rest of your belongings without having to give it a second thought. In fact, even in terms of performance, it almost matches some of Zojirushi’s products. Being able to keep a hot beverage well over drinking temperature for up to 6 hours on end. The main reason it couldn’t find its way onto the victors’ throne is that it has a secondary locking mechanism, which, while thoughtful and pragmatic, can be pretty finicky for anyone who isn’t so dexterous with their hands. This could pose quite a problem if you need to drink some coffee while you’re driving. Regardless of which travel mug, you end up choosing, you’re going to need to take care of it. Primarily by hand-washing. A dishwasher is always an option. But it introduces heat and water pressure into the vacuum seal. Which has the potential of degrading the mug’s performance in retaining the beverages’ temperature over time. A piece of advice for when you’re hand-washing is that 9/10 times, dish soap and water should be enough to do the trick. But if it’s really seen some grime over time, it wouldn’t hurt to use some baking soda and vinegar. However, despite the several different mug designs, you’ll still need some bottle brushes to clean in and around the spout, the lid mechanism and inside the vacuum bottle itself. If your mug is ideal to take advantage of silicone seals like the ones found on the Zojirushi New Stainless Mug, you will likely notice that over time they start to take on the smells of whatever concoction you drink the most from the mug. Needless to say, this isn’t very healthy or hygienic. But you can remove it by burying the container in fresh baking soda for around two days. 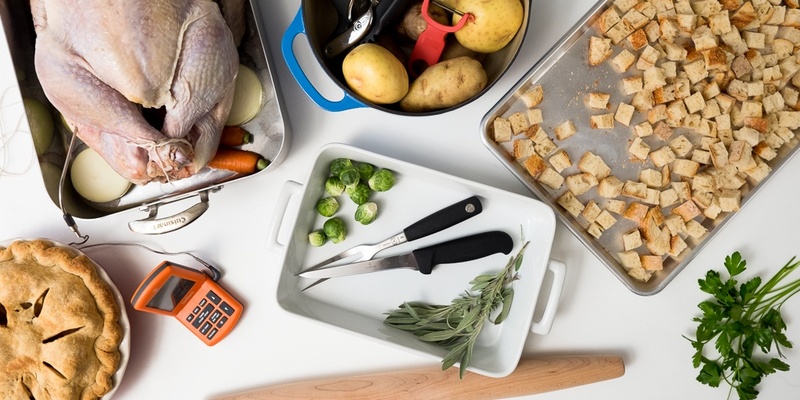 If you’re in the market for keeping your bottle clean and durable, the OXO Good Grips is our top recommendation. The set comes with a large bottle brush and looped detail cleaning brush. Plus, a skinny straw brush, all held together by a ring so you don’t lose any of them. It’s absolutely dishwasher safe. Also, the Amazon reviews put the odds that you will be disappointed quite low. Thus, it should be a great long-time investment.